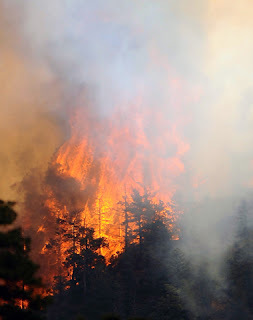 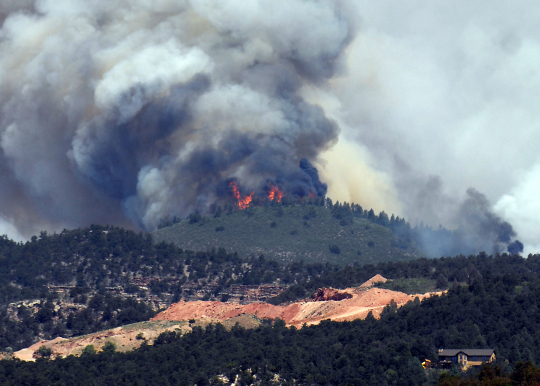 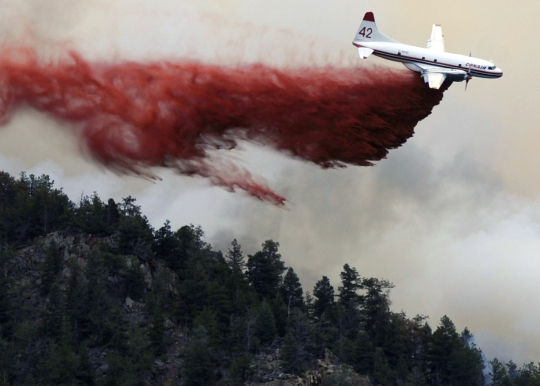 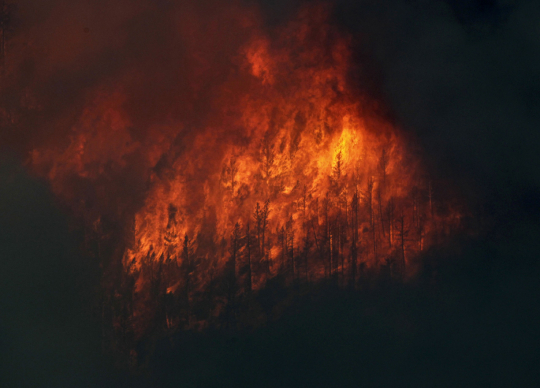 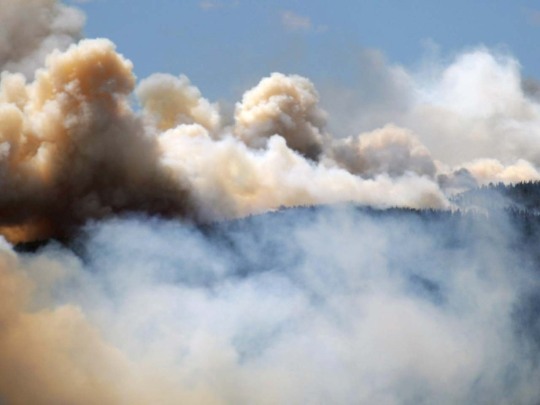 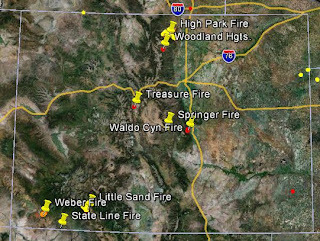 The drought we have been suffering lately has produced one of the worst forest fire seasons in Colorado. Half of the nation's brave firefighters are in the state helping us control the destruction and devastation. 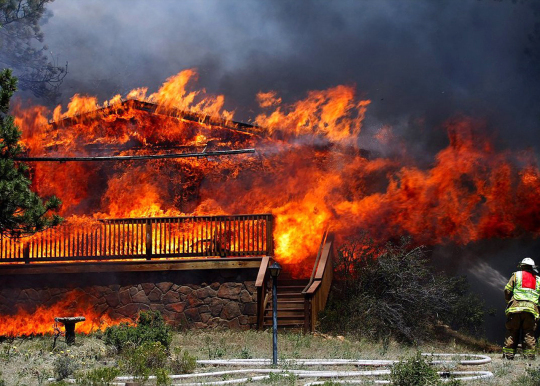 May and June have set a state fire record with the most homes lost. We are nearing the end of June with the hottest and driest part of the summer ahead of us. 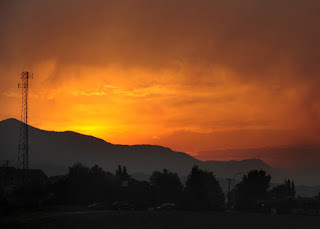 Rain would be a blessing.